Remember When I Featured Mackenzie Bourg? He’s Back! 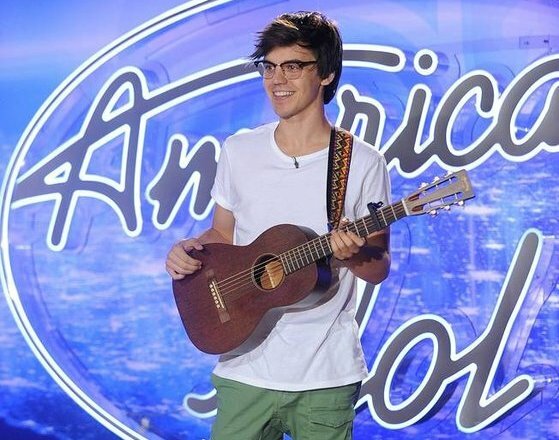 In an effort to gloat, I will take a moment to highlight Top 14 ‘American Idol’ contestant Mackenzie Bourg, with whom I previously shined a spotlight on during his stint on ‘The Voice,’ despite the fact that he prematurely got axed from the rival NBC show.The 23-year-old singer-songwriter from Lafayette, Louisiana sang “Pumped Up Kicks” on ‘The Voice,’ and his tenacious efforts to showcase his talents landed him on FOX’s final season of Idol. Watch below. I have a feeling he’ll go far in the competition, and if he wins, you can expect that I will brag for eternity.